This is just perfect ! Thank you! 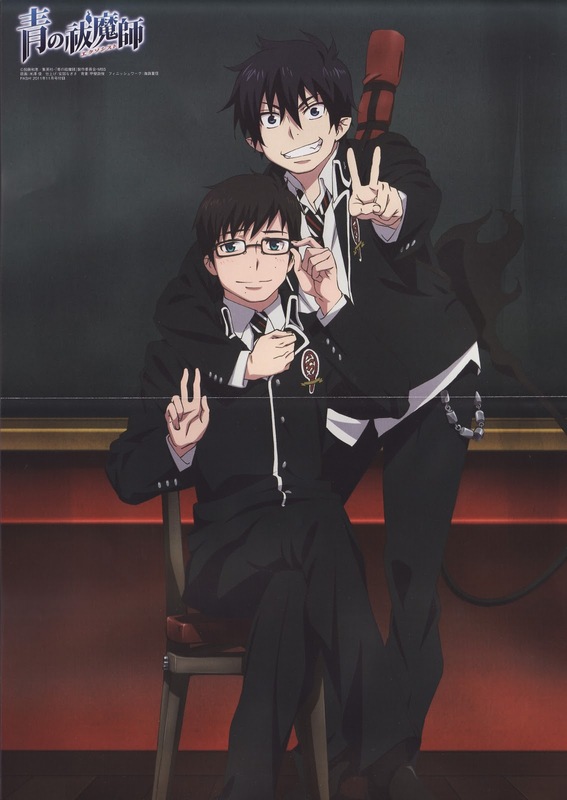 The Okumura Bros... ahhh, they are unbeatable.*. * Thank you so much for sharing! Ohhh the two brothers! They're too cute together like this, as happy as normalcy allows! ^^"